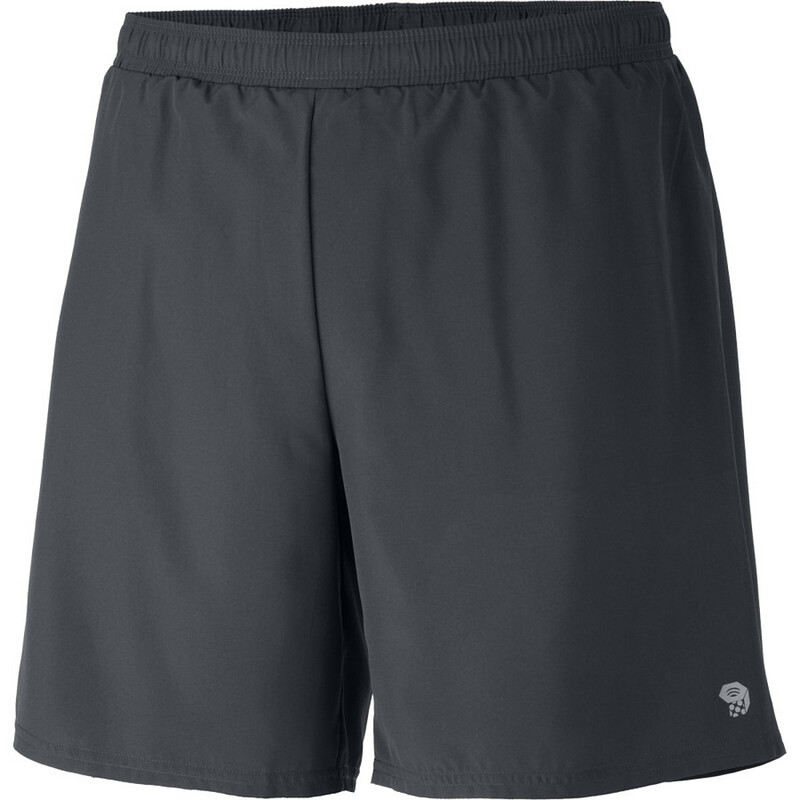 Whether you're hitting the gym a few times a week or training for your first 10k, the light and versatile Refueler X-Train shorts will help you perform in quick-drying comfort. 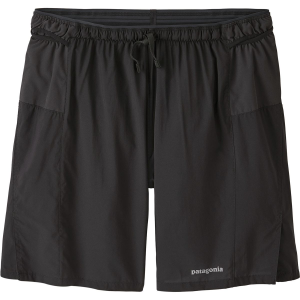 Maintain optimal comfort when you're pacing yourself for the upcoming 10K race with the Mountain Hardwear Men's Refueler X-Train Short. 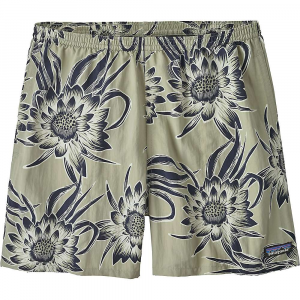 This short features Wildwood stretch plainweave fabric for fast-drying, moisture-wicking performance that won't restrict movement. 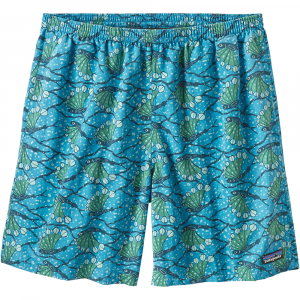 A DWR finish repels light showers, and a zippered side pocket stashes small items. CLOSEOUTS . 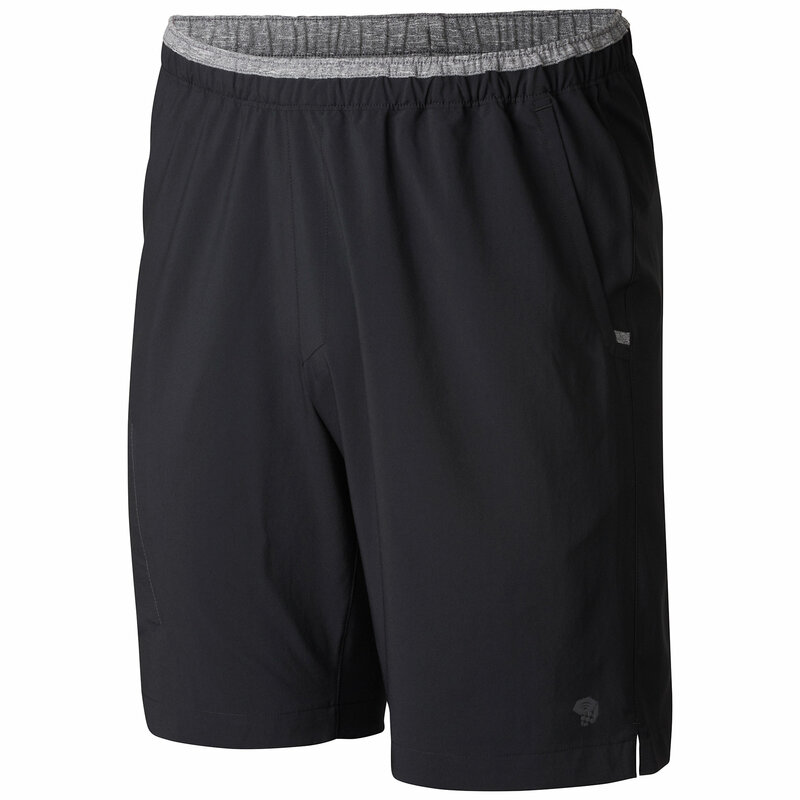 In the gym or on the road, the Mountain Hardwear Refueler X-Train shorts are ready for your high-intensity pursuits. 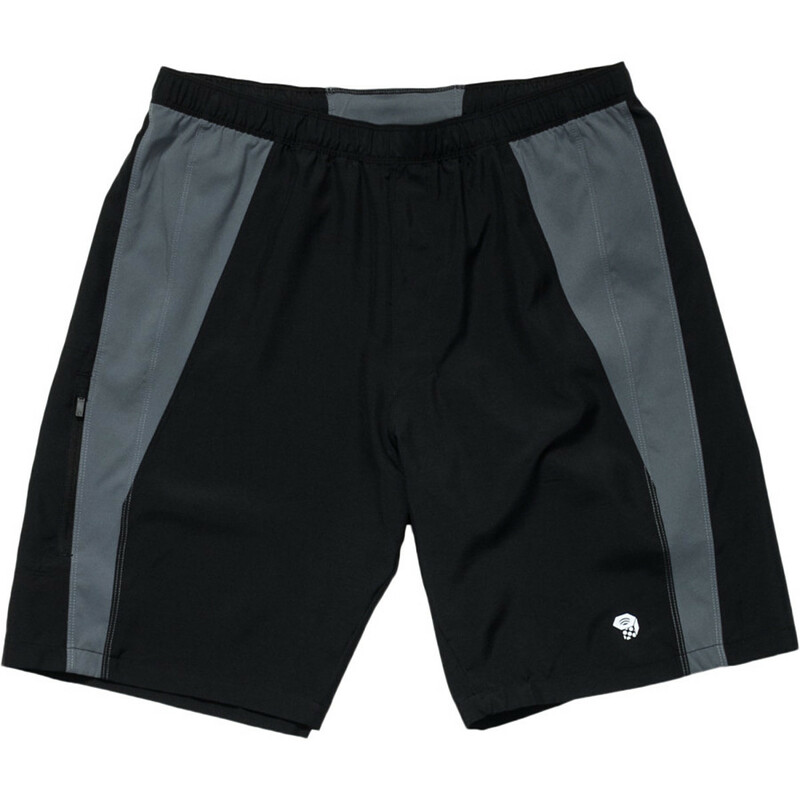 Wick.Qand#174; technology keeps you dry and comfortable, and the UPF 30 sun protection is ideal when your workout takes you outdoors. Available Colors: SHARK, BLACK. Sizes: S, M, L, XL, 2XL. 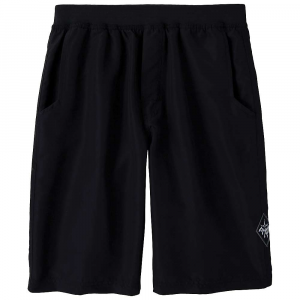 The Mountain Hardwear Refueler X-Train Short is not available from the stores we monitor. It was last seen August 24, 2015	at Tahoe Mountain Sports.